We love this dance style and we love teaching it in a fun, friendly environment. West Coast Swing is a fun, relaxed, social partner dance originating from the United States of America. It can be danced to all sorts of music, from Top 40 hits to blues. 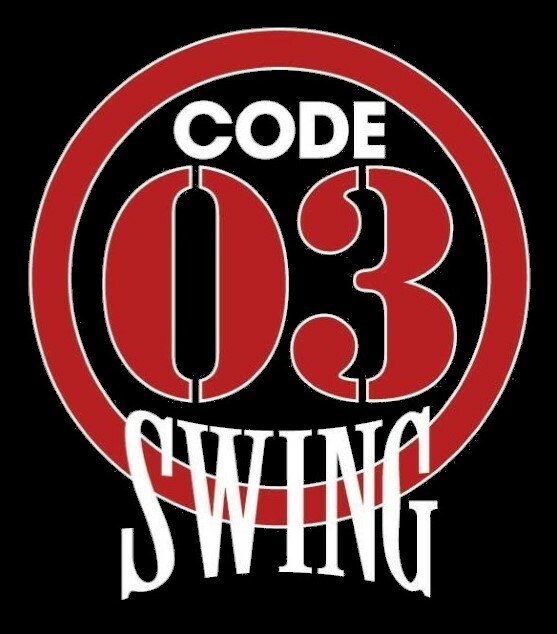 The West Coast Swing scene in Christchurch, and throughout NZ, is growing all the time with more and more people learning and loving the style every week. Events are held all over New Zealand and Australia including social dancing, workshops and competitions to suit all sorts of dancers. Come and join us for a class – your first night is free so there is nothing to lose! We teach from beginners every Tuesday night. Find out more at the link below. Want to join us for more West Coast Swing? Find out more about events in Christchurch, and around New Zealand.